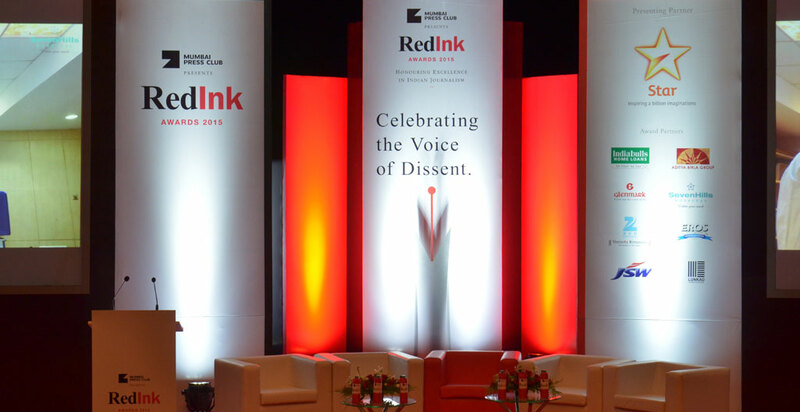 Mumbai: The Mumbai Press Club, a prominent body of journalists in the city, has extended the deadline for the submission of entries for its prestigious RedInk Awards to April 15. For the 9th edition of the awards, a new category of ‘The Arts’ has been added, with sub-categories ‘Fine Arts’ and ‘Performing Arts’. 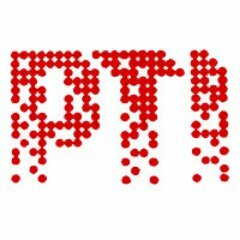 In all, awards will be given in 15 categories, including reporting and investigation for subjects including Politics, Crime, Economics, Environment, Human Rights, Sports and Science and Innovation.